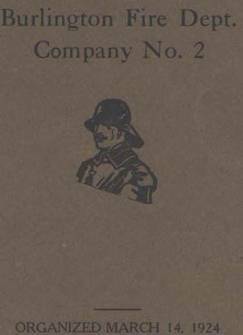 Housed in the building was the pride of Company No. 2. On October 22, 1924 Burlington Fire Department took delivery of 8,000 dollar American La Salle Pumper. This pumper served the city proudly for many years. ”Maude” the original Engine 2 still makes her home in Burlington, now Fire Station No. 5.